Epoxy coating powders specifically tailored for motor irons, stators and slot insulation applications. 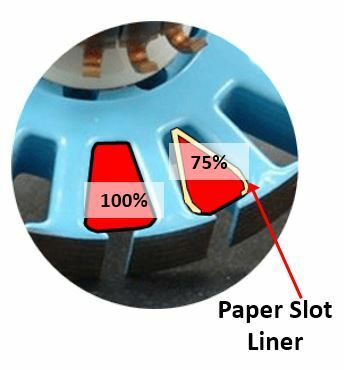 All motors require slot liner insulation, but of all the motor applications, automotive motors are some of the most demanding and can benefit most from slot insulation using epoxy coating powder. 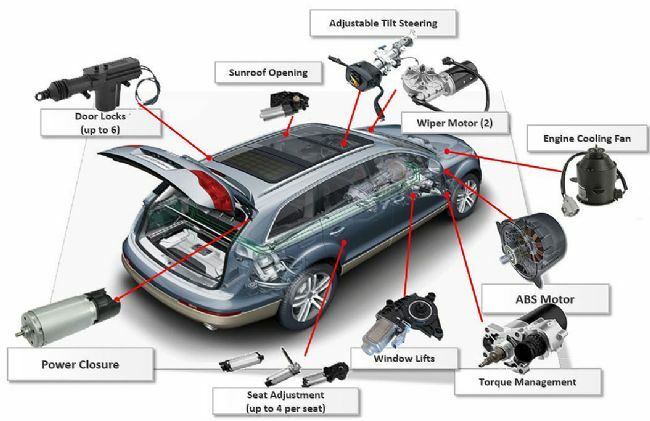 Automotive applications of motors include enclosures, windshield wipers, seat adjusters, window lifts, fuel pumps and many more. 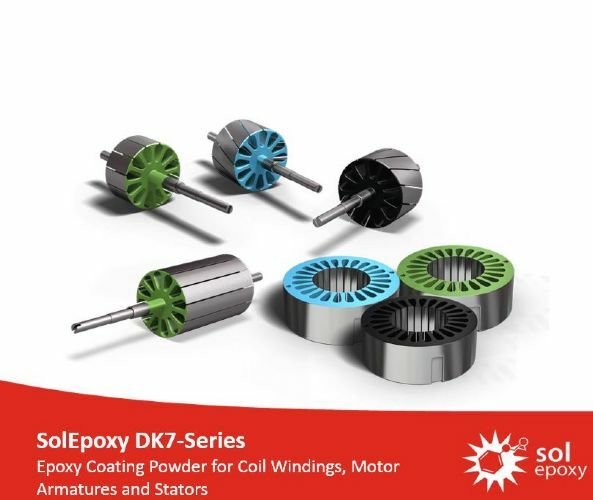 SolEpoxy coating powders have been used by major tier 1 and 2 automotive manufacturers on millions of motors over the past 30 years. DK15EG-05 flex fuel resistant epoxy powder coating designed for electric motor armature and stator insulation in automotive applications. 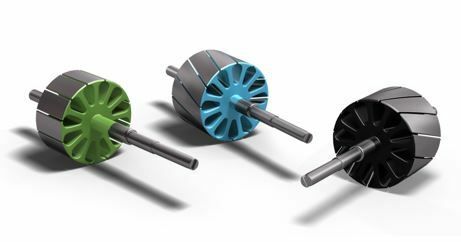 SolEpoxy™ DK15EG-05 works extremely well for both AC and DC electric motors, including those used for in-tank fuel pumps. 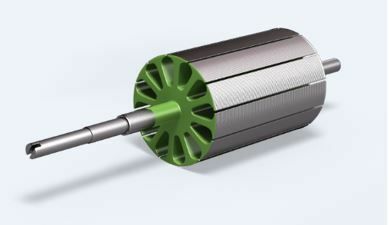 DK7-0953M is the industry standard for the insulation of electric motor armatures and stators. DK7-0953M works extremely well for both AC and DC electric motors. This includes armatures and stators for fractional horsepower motors and higher.